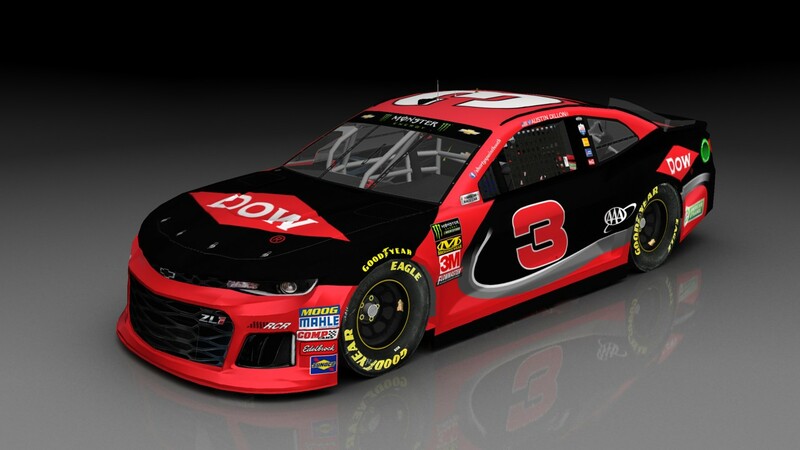 My recreation of the #3 dow car from next year. Based on the diecast render that can be found in the net. I know it's not that close, but I'm fine with it. Comes with crew and rated. Credits: template - Splash'n'Go; base - me; Logos - google; numbers - BER; render - tms; pitcrew - ??? I had no clue who made the pitcrew! is the real 2019 car?